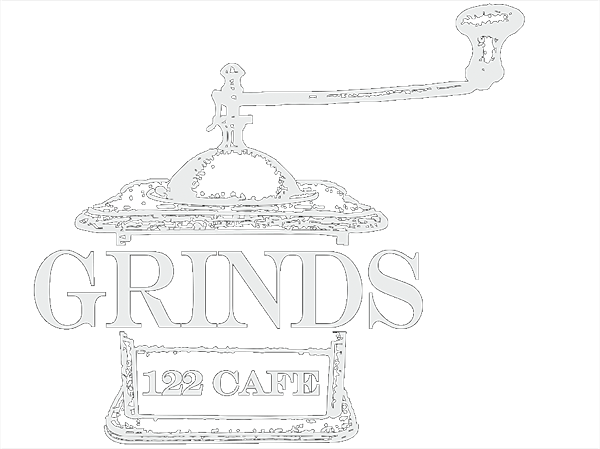 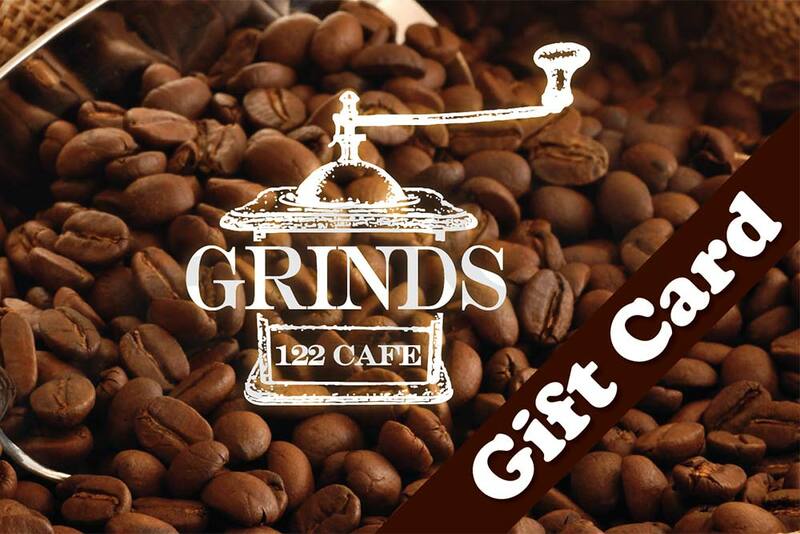 Grinds 122 Cafe is located on West Avenue in Brockport, NY next to the UR Medical Center. 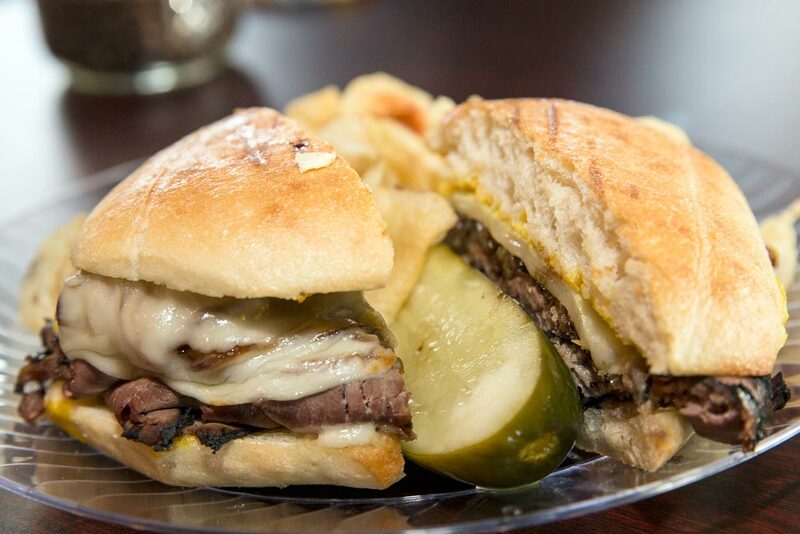 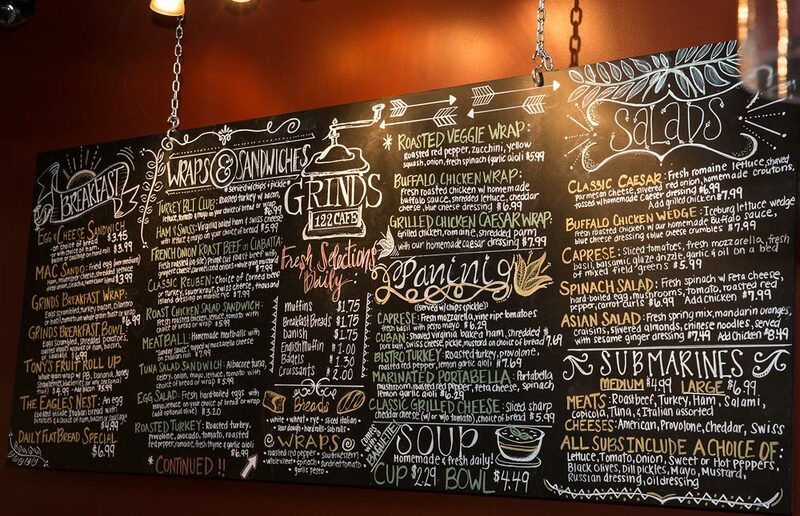 We offer fresh coffees, soups, sandwiches, wraps, salads, pastries, bulk coffee and more. 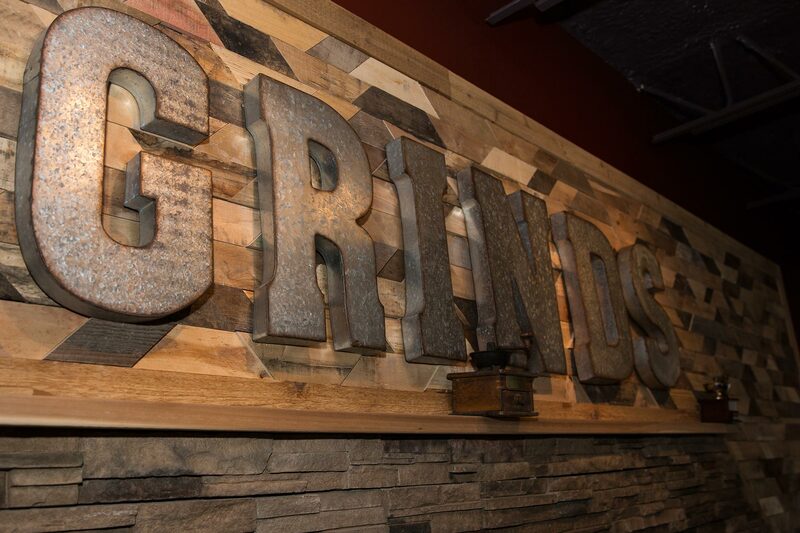 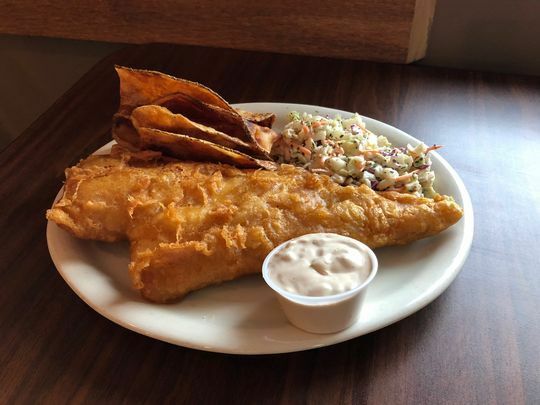 We look forward to seeing you today and hope you enjoy the atmosphere, especially our food and hospitality at Grinds 122 Cafe! 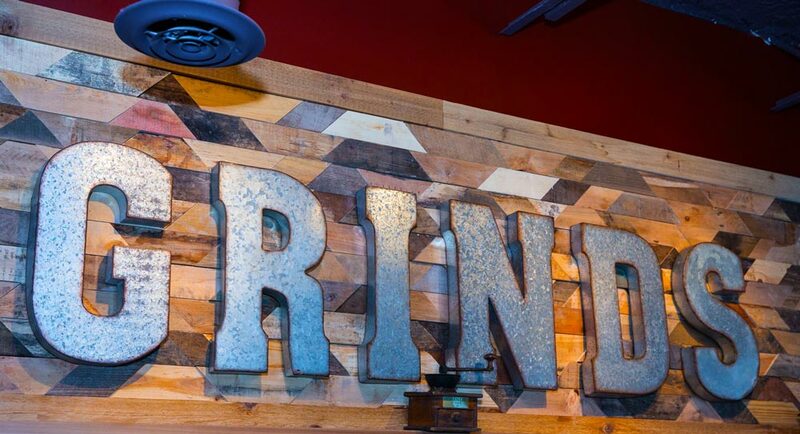 Check out our full line of Home Made Bake Goods. 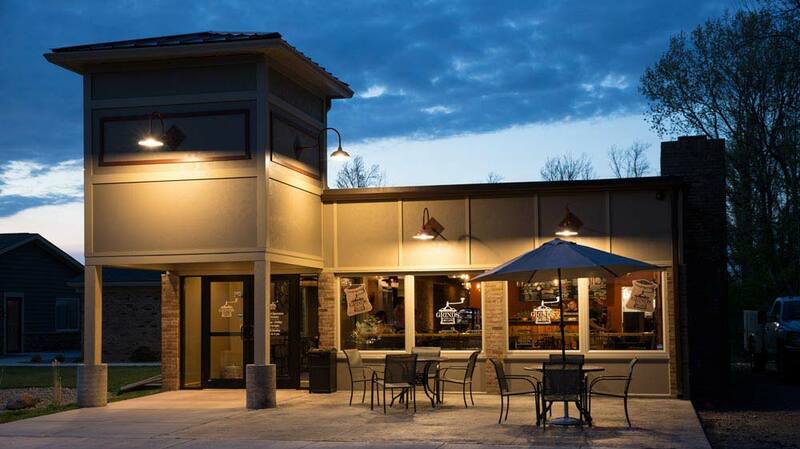 Baked on-site.